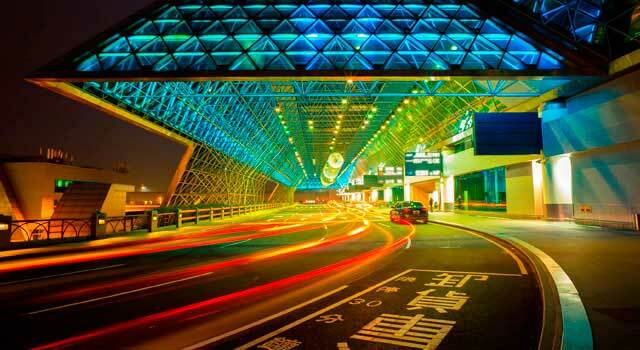 Use this website to quickly find the most important information about Taiwan Taoyuan International Airport: Flights (Departures, Arrivals), Parking, Car Rentals, Hotels near the airport and other information. 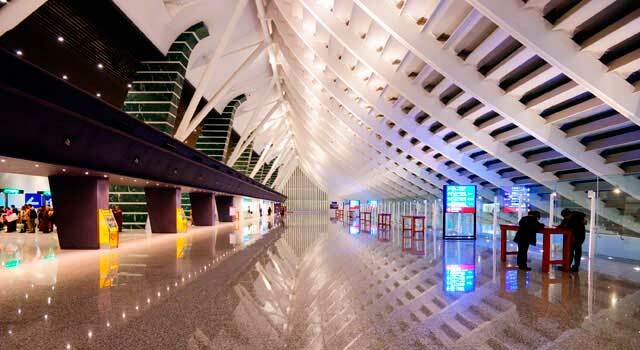 Plan your travel to Taipei Airport (TPE) with the information provided in this site. Taipei Taoyuan Airport (IATA: TPE) is the biggest airport in Taiwan. 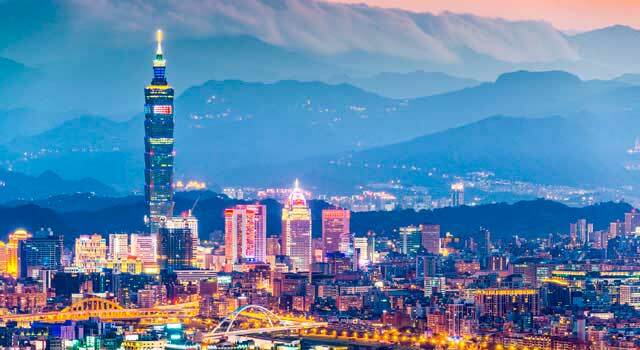 The airport is located 40 kilometres west of Taipei. Taiwan Taoyuan Airport served 44.8 Million passengers in 2015. The Taipei Airport is growing very fast, a new Terminal 3 is planned. There are two Terminals, Terminal 1 and 2. Taipei Airport is the main international airport serving both Taipei and northern Taiwan. The top ten busiest international routes from Taoyuan Airport in 2017 were: Hong Kong, Tokyo, Osaka, Seoul, Bangkok, Singapore, Shanghai, Manila, Ho Chi Minh City and Macau. It is the largest and busiest airport in Taiwan. Taiwan Taoyuan Airport is the largest airport of Taiwan. The passenger traffic in Taiwan Taoyuan airport has grown a lot during last years. In 2017 it handled more than 44.8 million passengers being the 34th busiest airport worldwide in terms of passengers traffic. 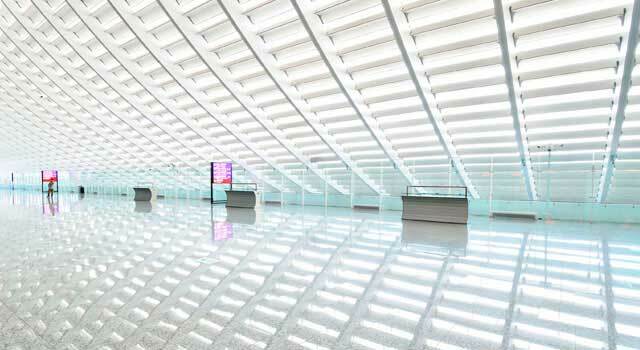 There are currently 2 operative terminals in Taoyuan Airport: T1 and T2. Terminal 3 is planned to be built during next years (by 2020 it will be completed) and Terminal 4 construction has been posposed. Renovated in 2012 it has 18 gates and is divided in Concourse A (north) and Concourse B (south). Both concourses are linked to each other by a main building. Opened in 2000, it has 20 gates and it’s divided in Concourse C (south) and Concourse D (north). Terminal 1 and 2 are connected by two people mover lines, connecting concourse A to D, and B to C.
Both terminals are connected by a free transportation people mover called Skytrain. 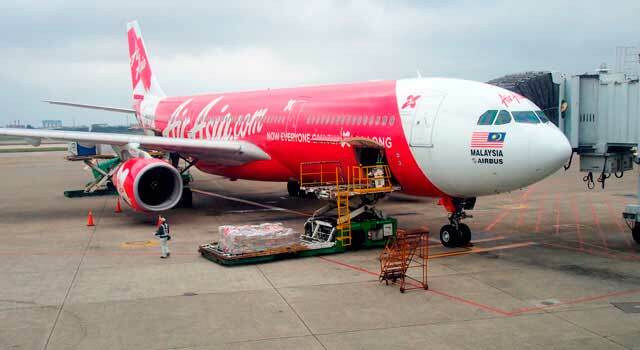 There are more than 50 airlines operating at Taoyuan Airport, with destinations worldwide. The airport is currently near its maximum capacity and congested. Terminal 2 has been expansed to increase the terminal capacity by 5 million passenger. The runways and jet bridges are being expanded in order to allow regular A380 flights. There are some plans to build a new terminal at the airport, the Terminal 3. It will increase the capacity by 45 million passengers by 2020. Address: No. 9, Hangzhan S. Rd., Dayuan Dist., Taoyuan City 33758, TAIWAN, R.O.C.